Country Squire seems like a much more appropriate name for an Outback rival from Ford. While the Ford Fusion sedan will reportedly get the axe for the 2021 model year, the nameplate will allegedly survive on a Subaru-Outback-rivaling lifted wagon. The model will share the same underpinnings as the current Fusion but will feature a new lifted wagon appearance that will be akin to the Outback, according to two unnamed sources speaking to Automotive News. The decision to retain the Fusion brand but on a completely different vehicle comes in part from the desires of dealers. The folks actually selling the Blue Oval's products aren't yet entirely convinced about the automaker's decision to dump all of its traditional cars other than the Mustang, according to Automotive News. By keeping the Fusion name, salespeople can at least offer something that sounds familiar to customers even if the product looks completely different. 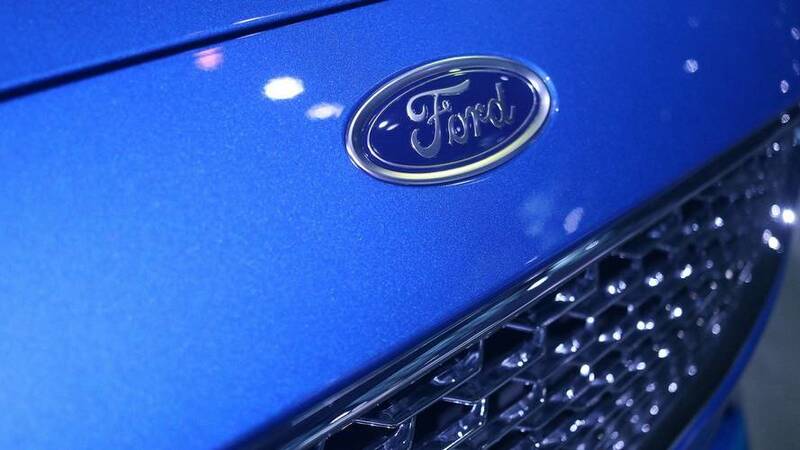 "We'll likely continue to use the name because of its awareness, positive imagery and value with consumers," Ford spokesperson Mike Levine told Automotive News. 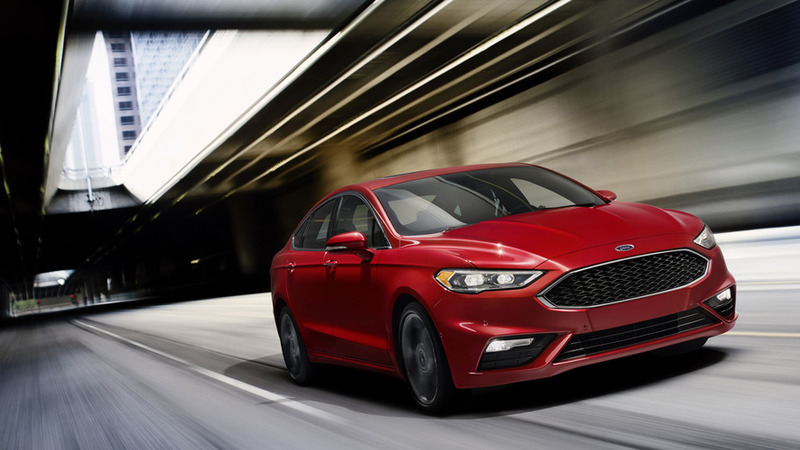 The Fusion just received a minor refresh for the 2019 model year. On the outside, there's a new grille and LED driving lights. The model also has a lot more safety tech, including standard automatic emergency braking with pedestrian detection, blind-spot monitoring, lane-keep assist, auto high-beam headlights, and a rear backup camera. As an option, buyers can add adaptive cruise control with stop-and-go functionality. It costs a bit more, though. The Outback is an understandable target for the Blue Oval. Through June, it's Subaru's bestselling product in the United States with 90,978 deliveries – 5.5 percent better than the same period last year. The automaker moved 188,886 units of the high-riding wagon in 2017. The Outback received a refresh for the 2018 model year that included more angular exterior styling and an updated cabin. There are no details yet about when the next-gen Outback might arrive, but spy shots already show Subaru developing a new Legacy. Given the models close mechanical relationship, a replacement for the current Outback shouldn't be too far behind it.